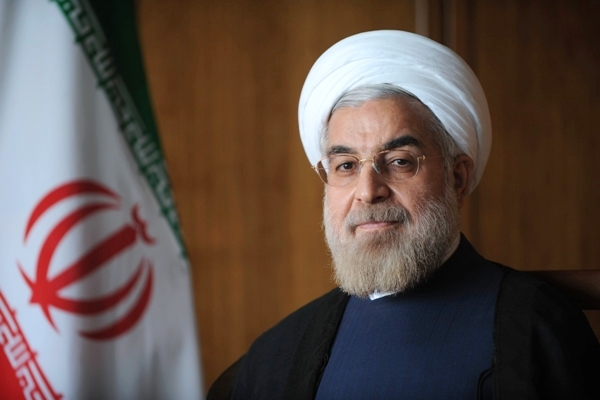 Iranian President Hassan Rouhani expressed condolences over the death of Uzbekistan’s long-time leader Islam Karimov. In a Friday letter to Nigmatilla Tulkinovich Yuldashev, acting president of Uzbekistan following the death of Islam Karimov, President Rouhani offered condolences to the deceased’s family and the Uzbek government and nation. The Uzbek authorities announced in a televised statement earlier on Friday that Karimov, 78, died in a hospital after suffering a stroke last week. Meanwhile, Iran’s Foreign Minister Mohammad Javad Zarif left Tehran for Uzbekistan’s Samarkand on Saturday morning to attend the funeral of Karimov. Karimov became leader of the Uzbek Soviet Socialist Republic in 1989. Two years later, he declared the independence of the Republic of Uzbekistan and assumed the presidency of the new country. In 1995, his mandate was extended for another five years by referendum. Despite a two-term limit, he won re-election in 2000, 2007 and 2015.